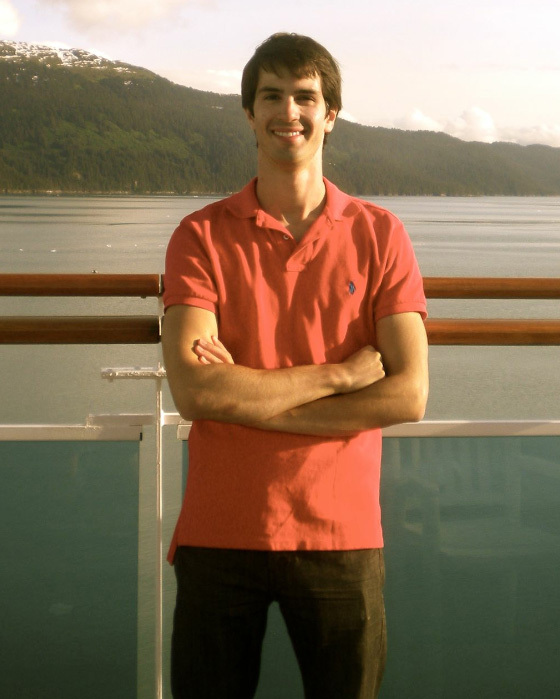 Nick was an extremely intelligent, loving and compassionate young man who tragically ended his own life at age 19. 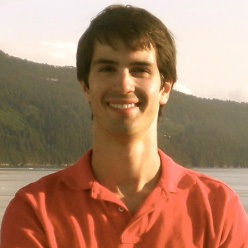 From the time Nick was a little boy, people often said he was an old soul because he had an intense passion for buildings and airplanes, and cared so deeply about others and situations, that his insight at times seemed eerily well beyond his age. Parents and teachers thought the world of Nick because he was so polite and interesting. Kids his own age, however, often just could not relate. Nick knew too well what it felt like being rejected by his peers. He had a big heart and often stood up for others. For example, in early grade school he befriended a girl who was being shunned by fellow students because her family was from another country. Nick assured her that it was good to be different because that’s what made her interesting and encouraged her to embrace her uniqueness. In middle school and high school, when a few of his teachers got frustrated because students were acting up, he gave them pep talks after class and told them they were doing a great job. He stood up for a young woman when boys were spreading rumors about her moral character when he was in high school. As an upperclassman, he welcomed many freshmen and made them feel comfortable as newcomers. In college, he went well beyond the call of duty counseling prospective students when giving campus tours. These are just a few examples of the many ways Nick looked out for the feelings of others. He also cared about the environment so much, he even picked up trash on his vacation. Throughout Nick’s life, making friends was difficult, to say the least. He never had the one thing he wanted most in life – a best friend. Day in and day out, the pain of never having a best friend was almost crippling. He desperately yearned for other kids his own age to care about him. Every time a kid said something unkind, didn’t want to hang out, or didn’t return a text, Nick considered this another rejection. Rejection upon rejection stacked up and eventually buried his hope. At the very end of his life, this pile of hurt turned into depression. Nick never talked to anyone about ending his life, and was able to hold it together and act upbeat in front of others. He denied being suicidal; and everyone believed him because he was someone who never lied or stretched the truth. The only time he showed any signs of suicidal behavior was just before his senior year in high school when he gave away many of his belongings over a short period of time. When his parents discovered this, he assured them this action was nothing more than wanting to give his excess possessions to people in need because it made him feel good. His parents, knowing Nick was a deeply compassionate soul, thought such an explanation for extreme giving was plausible, but decided it could also be a red flag. They decided they should get professional opinions to see if it would be safe for him to attend college away from home the following year. He saw two different psychologists, for a first and second opinion. Both psychologists believed he was not at risk for suicide and was capable of going away to school. The following year, Nick was very excited to start his freshman year in college. Unfortunately, after roommate issues and rejection from some college peers, Nick now felt that no matter where he went, or how old he got, he was always going to feel alone and in pain. He believed there was no more hope left. No matter how much his family tried to convince him that they loved him, were proud of him, and things would eventually get better, nothing seemed to sink in. On April 29, 2013, the world lost a very pure and loving soul. 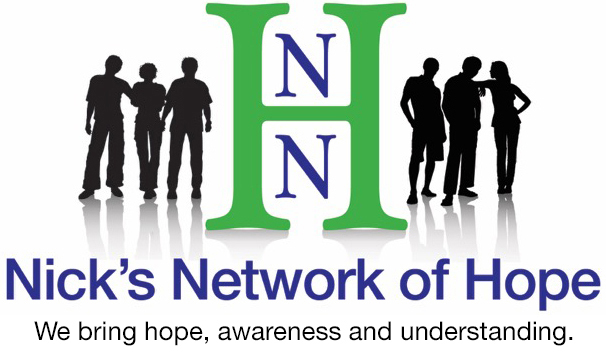 Nick leaves behind a network of hope to help others who are in pain- Nick’s Network of Hope. We believe Nick would want you to know that although he temporarily couldn’t feel hope, it was there -it’s always there. If you too feel hopeless right now, reach out and get help. You may feel like you’re all alone but you’re not. There are many people out there who really care about you and want to help. Just take a deep breath and reach out. Website Development by Big Ocean Studios. Nick’s Network of Hope is a 501(c)(3) non-profit organization filed with the Internal Revenue Service and pursuant to IRS rules and regulations.